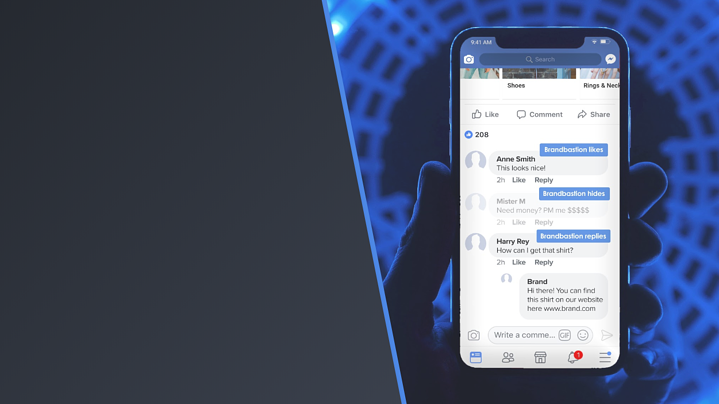 Premium AI + human solution for detecting customer queries on social media in real-time, and issuing customized responses according to brand guidelines. Responding quickly to customers builds trust, loyalty, and increases positive brand sentiment. 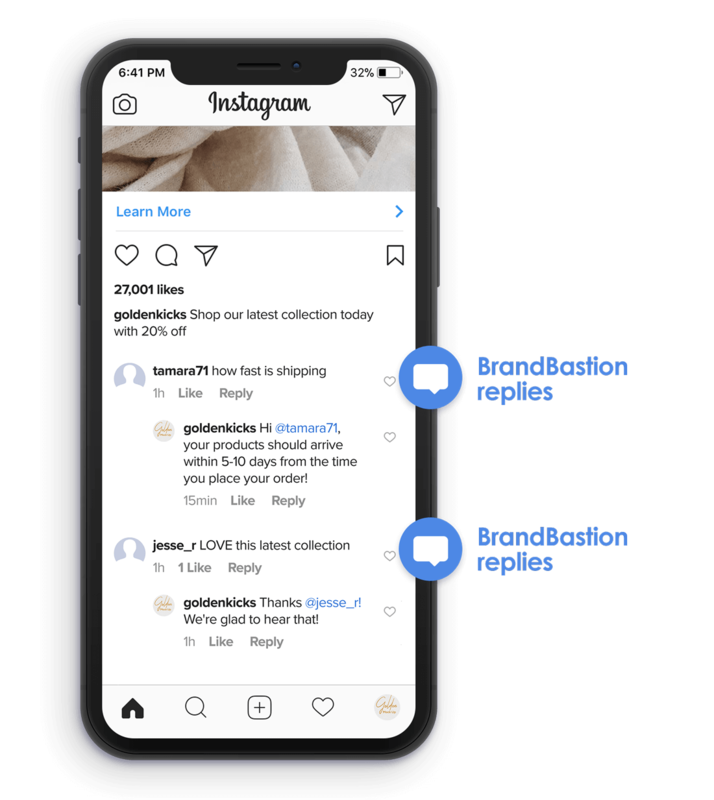 BrandBastion’s intelligent AI + human solution is able to detect and reply to customer service-related comments across Twitter, Facebook, Instagram, and YouTube around the clock. When you're busy, on vacation, or during weekends, leave the recurring customer queries to BrandBastion to reply to on your behalf, and save your valuable time for responding to critical issues. We ensure natural, human-sounding responses that match the tone of the original comment. If you simply want customer queries detected and classified appropriately for your in-house team to take actions, we provide a solution for pulling in classified comments via API to your own ticketing system or customer support platform. 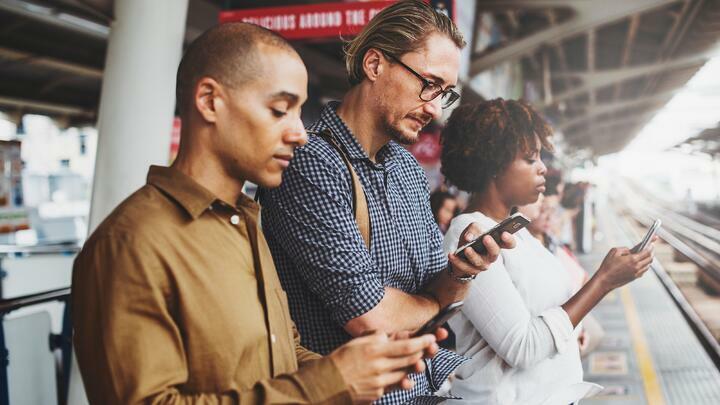 Discover our Moderation + Alerts and Ad Optimization products.